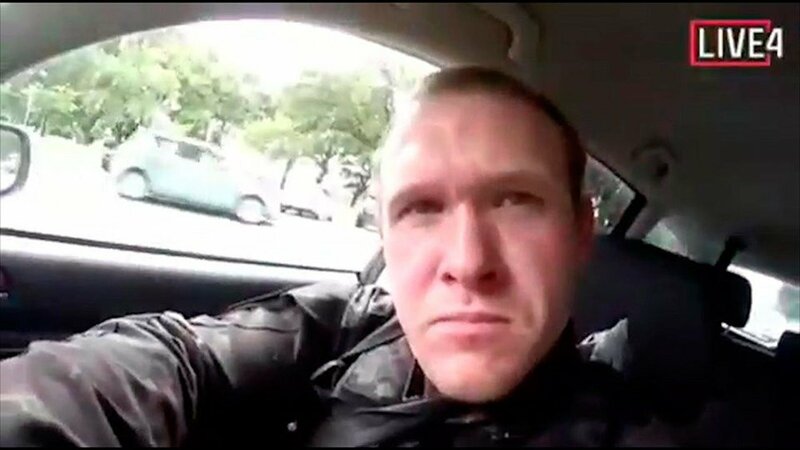 The shooter, Brenton Tarrant was, indeed, likely a CIA/Mossad asset. 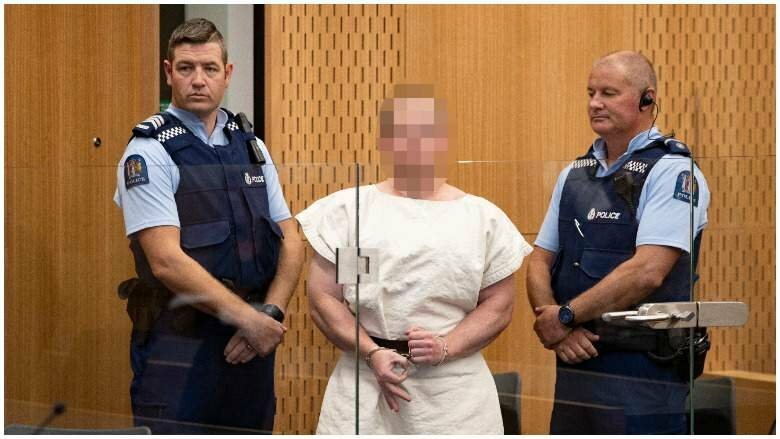 This becomes clear when observing that the shooter’s writing and actions before the massacre associate himself, a “right-wing white male”, with all of Israel’s enemies and pro-European movements, discrediting them. 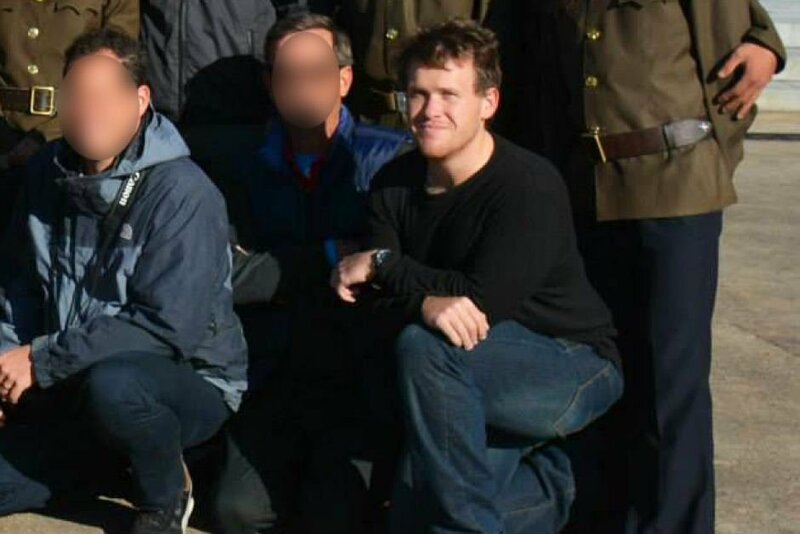 On page 5 of the shooter’s manifesto, Tarrant twice mentions he is “just a [sic] ordinary White [sic] man”. It’s the well-known dog whistle that some Jewish Twitter users have used to stealthily accuse white people of evil (“My fellow white men, …”). Why would a white man need to stress he is, in fact, a white man? It should be more than obvious that Tarrant is white. On page 5, the author claims he invested in Bitconnect, and used the proceeds to fund his travels abroad since 2012. But Bitconnect.co was a Bitcoin lending platform that launched in 2016, along with its own cryptocurrency. 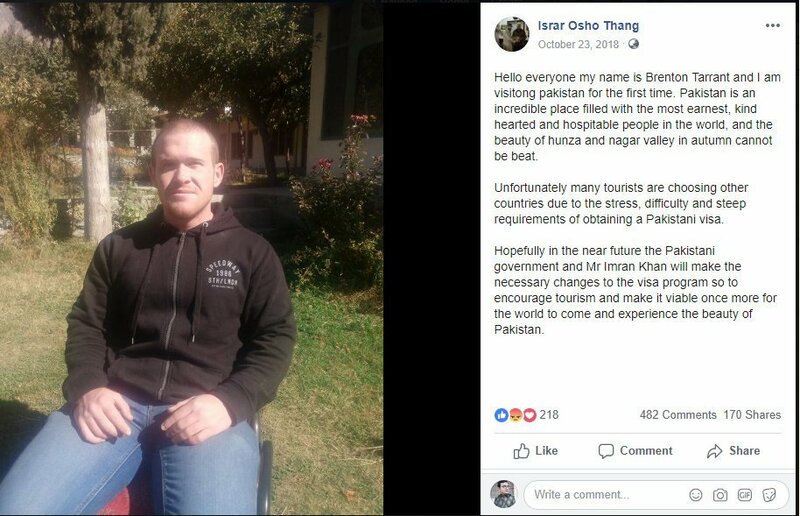 Apparently, the shooter claims to have made a profit but Bitconnect went bankrupt in january of 2018. The currency dropped in value from $500 to $1. In the live-stream, Tarrant hit moving targets from quite a distance. He had done this before. Where did he receive his training? 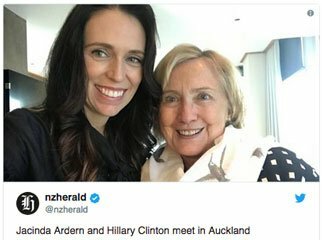 Likely, from the Mossad/CIA. It’s almost… as if both attacks were orchestrated by the same outfit? They followed the same recipe, for sure. 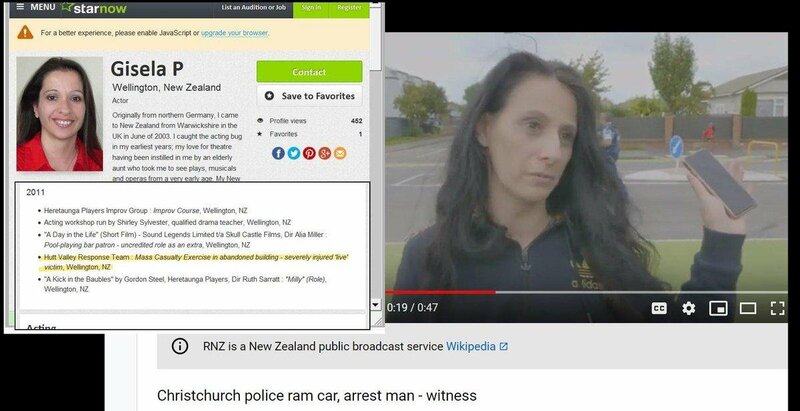 Previous Previous post: Robert Steele: New Zealand False Flag Event – Zionist Provocation to Disarm US White Nationalists and Start World War III?